Super Hot!!! 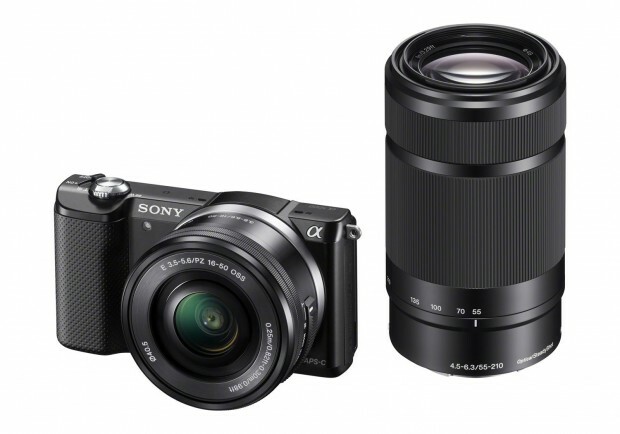 BestBuy has a great deal on Sony A5000 w/ 16-50 lens for only $254.99. It is an OPEN BOX item, available in white. Super Hot!!! 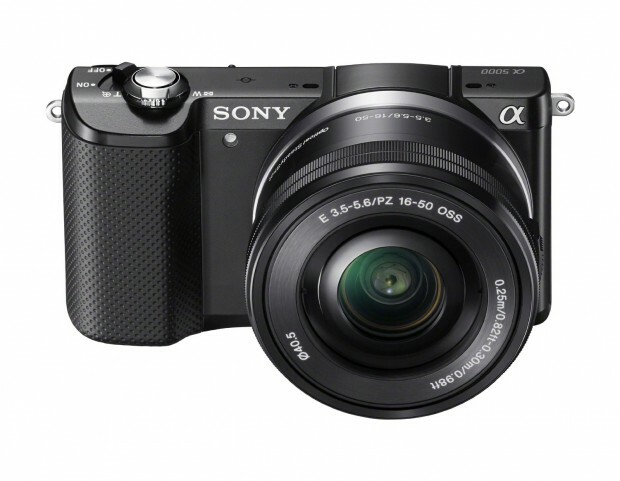 Samyscamerainc (99.8% Positive Feedback)has a great deal on Sony A5000 w/ 16-50 lens for only $399.00. It is an OPEN BOX item, available in Black. Cyber Week Deals! Up to a $200 Adorama Gift card on select Sony Cameras & Lenses at Adorama. Sony A5000 w/16-50mm lens kit is only for $348 after a $50 gift card.